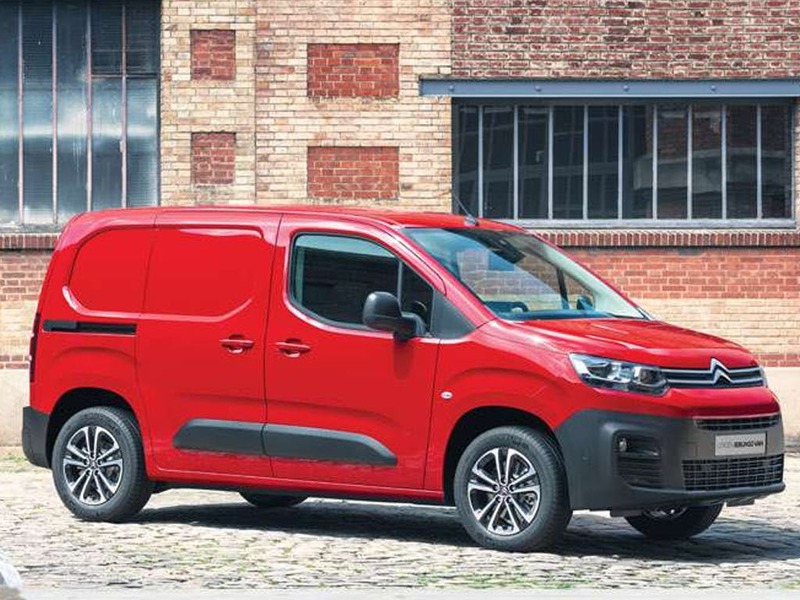 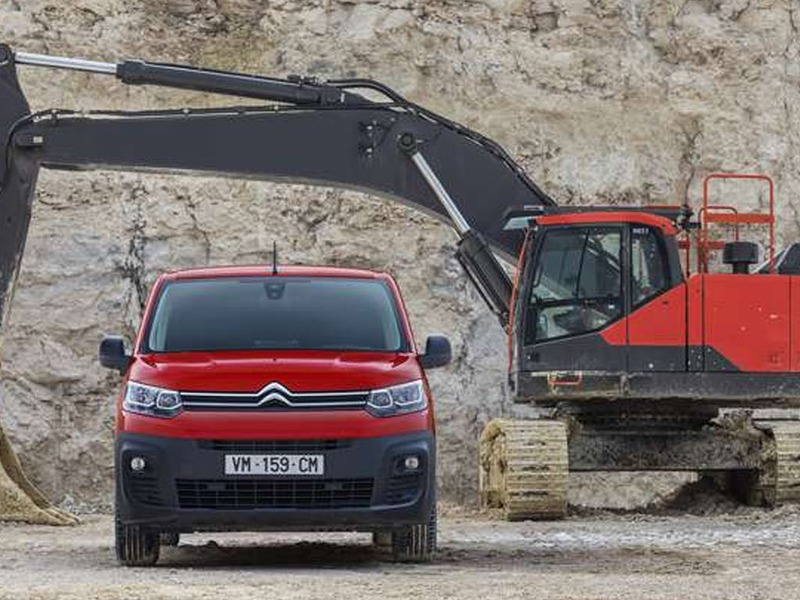 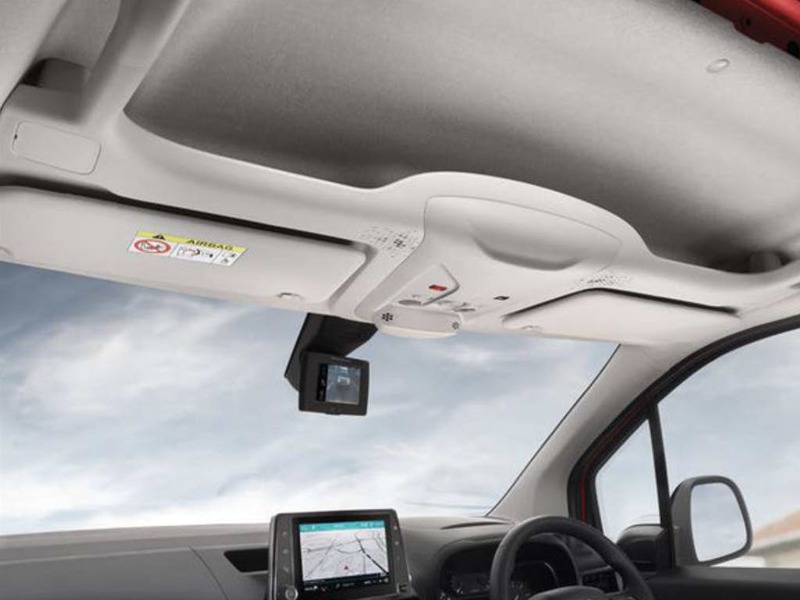 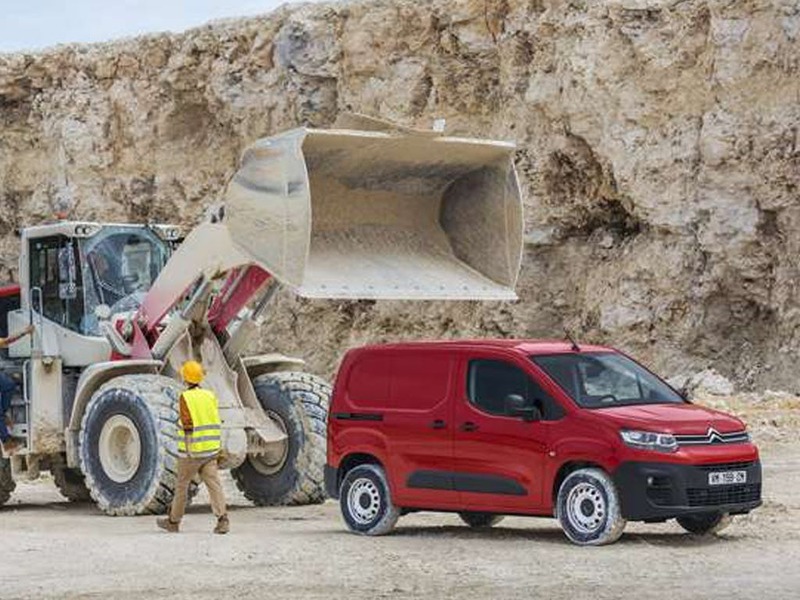 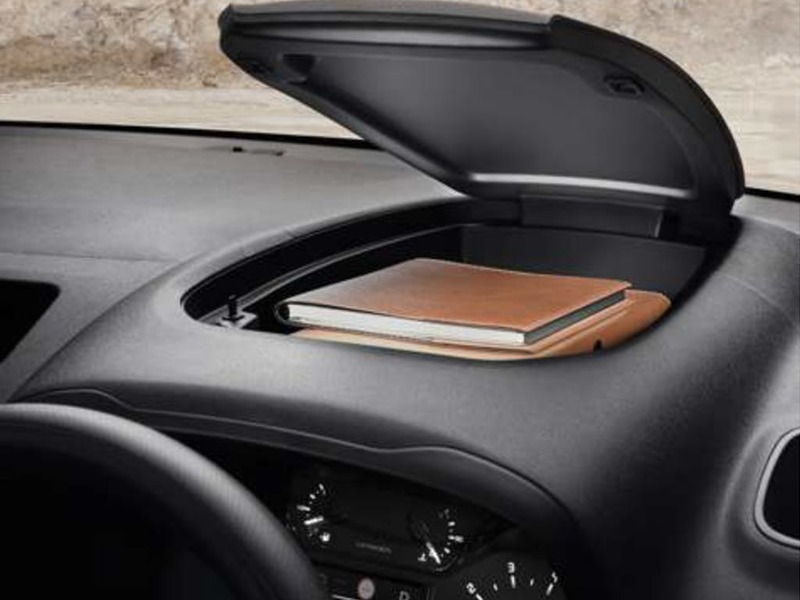 Discover the range of Berlingo Van finance options and special deals available from your local Citroen garage. 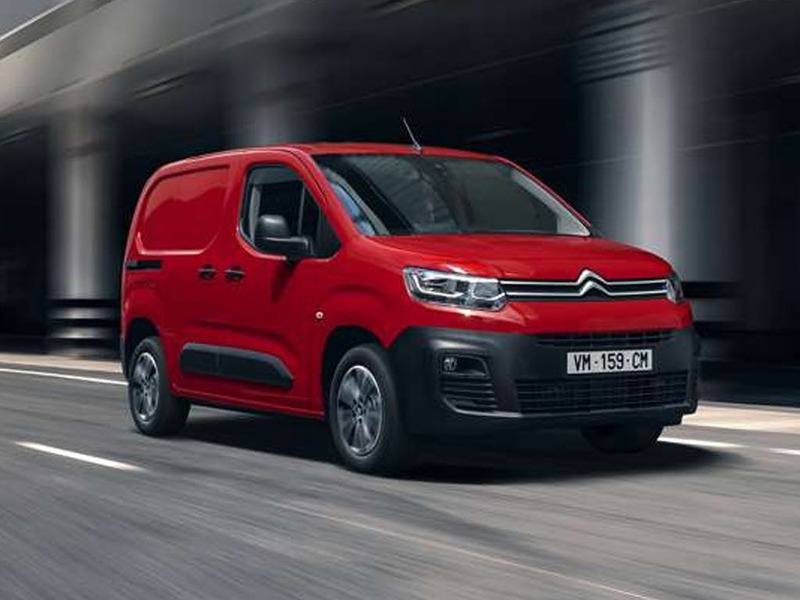 Our Business Centre team has the full Citroen Berlingo Van range available for sale including the Berlingo Van X, Worker, Enterprise and Driver. 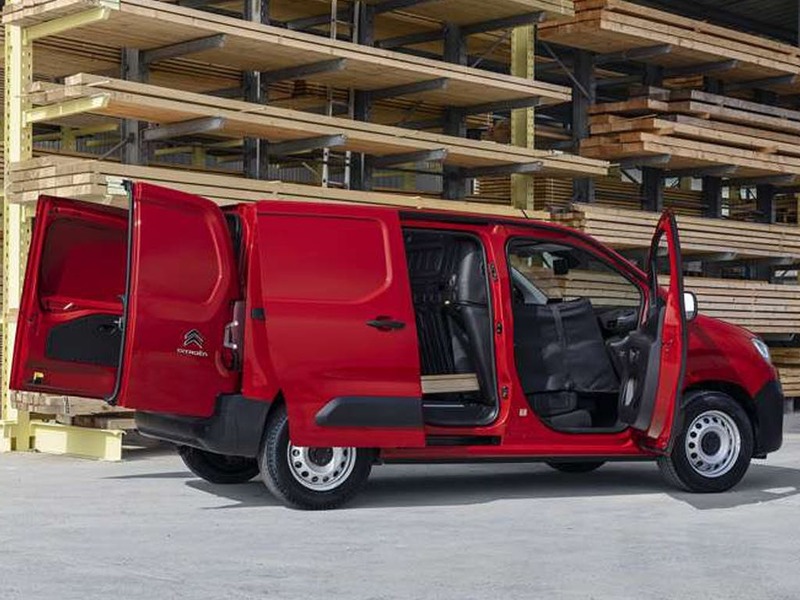 Your local Business Specialist can advise you on the discounted commercial Berlingo Vans we currently have in stock and answer any questions you might have about the options and specialists conversions available. 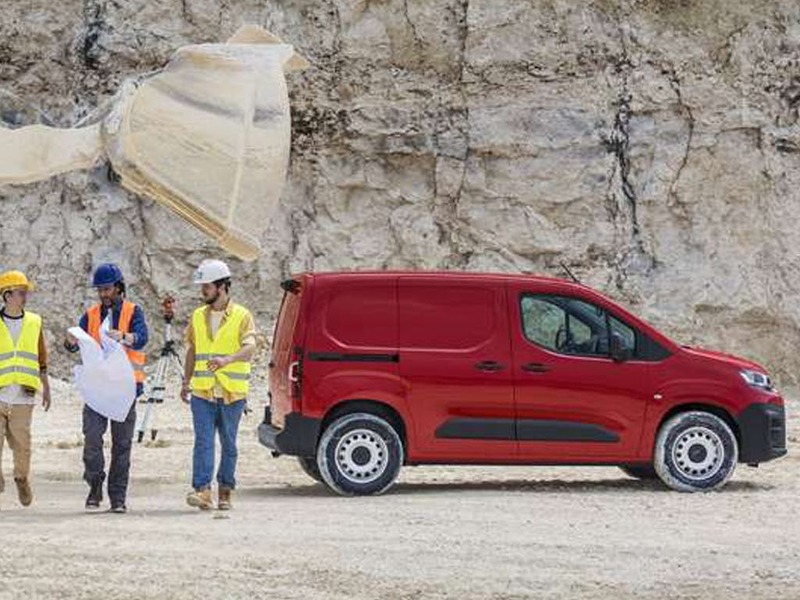 They can also help explain the different ways of funding a new Berlingo Van to find the most cost-effective finance solution for your company. 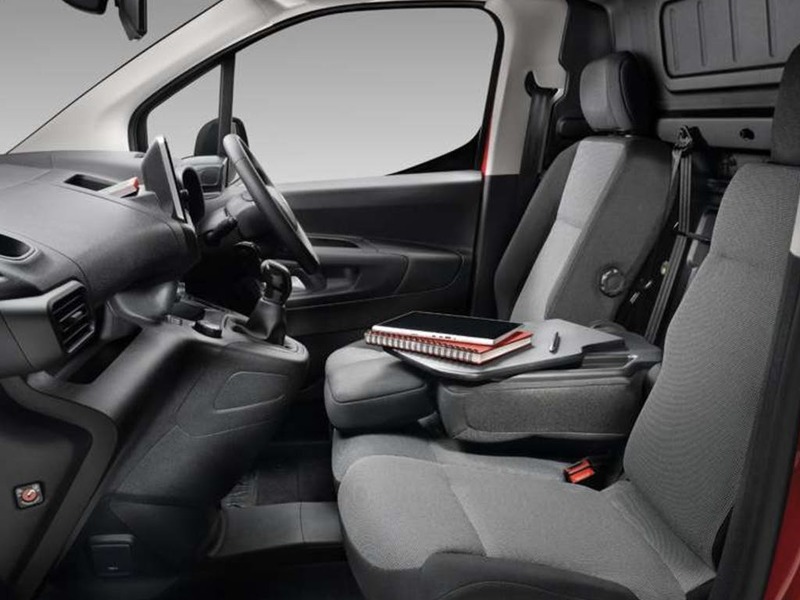 New Berlingo Van Enterprise from only £217.00 a month at Pentagon Citroen. 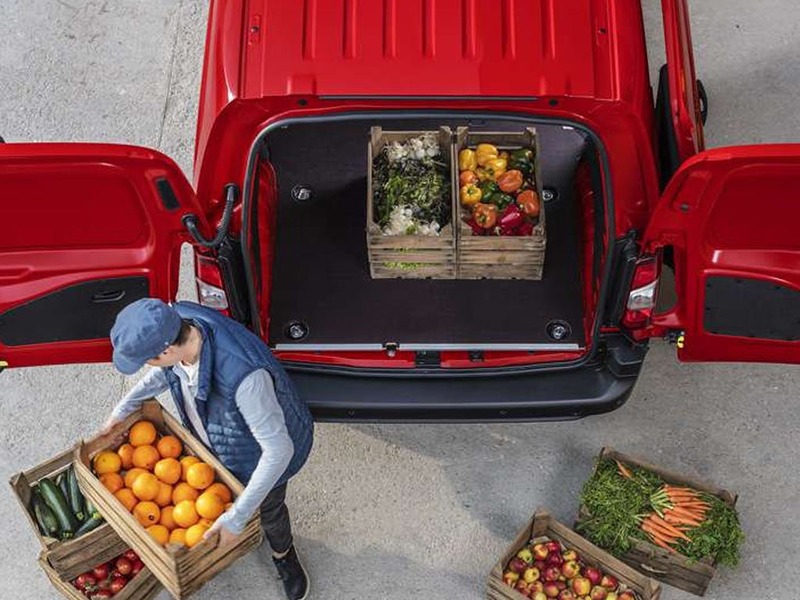 We have specialist Business Centres in Lincolnshire are open until 6:00pm today.